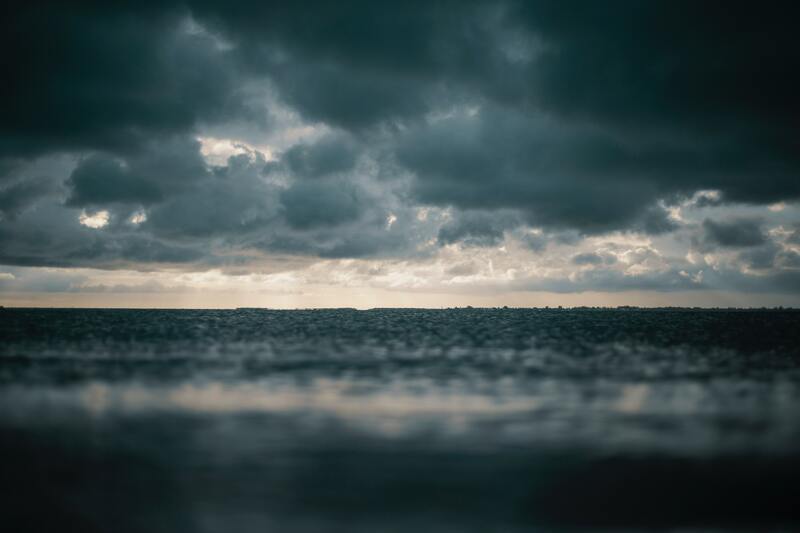 Being prepared for a storm or hurricane in Longboat Key, Florida can give us a better chance of survival. Storms and hurricanes are categorized by signals, the higher the signal the stronger the storm or hurricane is. Being updated with the news and weather forecast is important. The weather forecast is a big help when your country or county is under a storm or hurricane signal this will keep you updated and informed. Florida has been experiencing strong and destructive storms and hurricanes and having an exit, or evacuation plan is important. Preparing your home for a storm or hurricane can save you some money doing repairs and restoration after it has been hit. To prepare and survive a storm inLongboat Key, Florida you have to be vigilant and observant. Common tips to survive storm or hurricane are to prepare water and foods that can last up to 3 days and should be enough for your family. Check your medicine kit, make sure that all that your first aid kit is pack and complete, if any of you have maintenance medicine don’t forget to bring it. Don’t forget to bring flash lights and battery operated radio to keep you updated with the news. Having a fully charged phone or extra battery can help you communicate with the rescue team, your family and friends and it can also help you get updates. Pack and secure your important documents, clothes and blanket to keep you warm and clean. ServiceMaster by Wright has been helping homeowners and businesses in Longboat Key, Florida since 1978 with restoration and repair services. We can handle all of your restoration needs, we are a full service Restoration Company. Specialize in Water Damage Services, Water Removal, Mold Removal and Remediation, Fire and Smoke Damage. At ServiceMaster by Wright we can start to finish complete your restoration needs a licensed General Contractor allows for all your remodeling and reconstruction needs to be met. If you are in Bonita Springs, Bradenton, Cape Coral, Englewood, Fort Myers, Longboat Key, Naples, Marco Island, Sarasota, Siesta Key, and Venice. Contact 866-676-7761 for immediate response. ServiceMaster by Wright is also trusted in Interior and exterior painting, content cleaning, structural drying, dehumidification, upholstery cleaning, carpet cleaning and more.